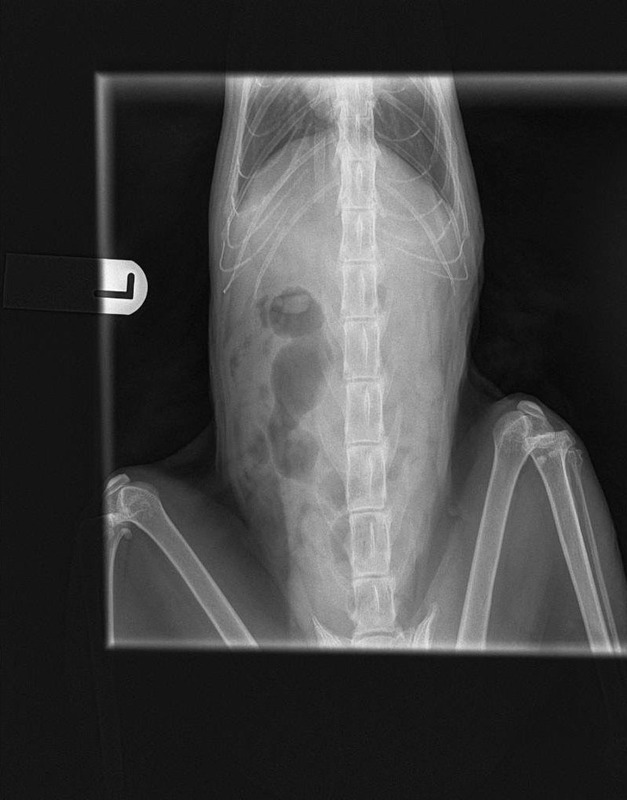 Our state of the art technology allows veterinarians to examine within the body of your pet in a non-invasive manner. Our vets take internal medical images before interpreting them accordingly. Find out more about the Radiography, Echocardiography and Ultrasonography services we offer below. Diagnostic imaging is a non-invasive way of taking images of the body that can facilitate diagnosis of disease and aid treatment. Most of our branches are equipped with Computed Radiography (CR) with the exception of our Gosforth Hospital which has Digital Radiography (DR), Echocardiography and Ultrasonography. We have replaced all our conventional film radiography with CR and DR technology, giving us the advantage of faster better quality images and most importantly reducing radiation exposure of our patients. A number of portable units also enables us to take this technology out into the field when visiting our equine and large animal clients. Ultrasonography uses ultrasound to image internal body structures and organs facilitating diagnosis, treatment and management of a number of conditions. This is a service we provide at our Gosforth Hospital branch, and we work closely with an ultrasonographer Sophie Acton BVM&S CertSAM GPCert (Cardio) MRCVS who can provide more detailed scans and take ultrasound guided FNA and trucut biopsies. Ultrasound is also used to perform echocardiography to produce an image of the heart facilitating diagnosis and management of heart conditions. We have a visiting cardiologist, Chris Fellows BVMS CertVC MRCVS, who provides this service for us at our Gosforth Hospital branch. Find out more about his services at www.lakescardiology.co.uk. For more information, please contact our Gosforth branch on 0191 2841711.